If you've seen a bee swarm and would like for a beekeeper to come and collect it, click here. 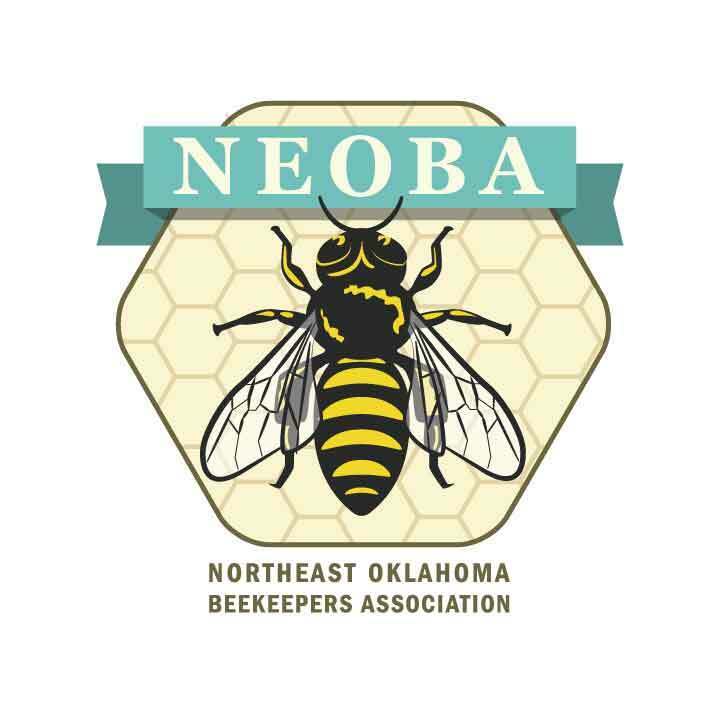 NEOBA (Northeast Oklahoma Beekeepers Association) is simply a group of beekeepers that promote beekeeping to the general public and support fellow beekeepers around our region. 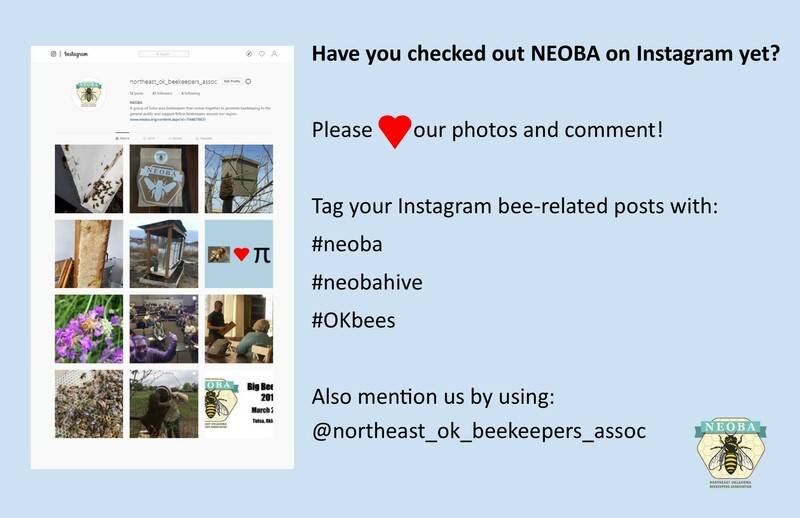 NEOBA pursues its educational mission by giving local presentations to schools and civic groups, hosting beekeeper classes, and organizing our annual Big Bee Buzz conference. Our series of classes, “Starting Right With Bees,” occurs twice a year, once during the fall and then late winter off-season, and graduates over 150 new beekeepers every year. For more information or to get in touch with us online, go to Contact Us. For a complete list of upcoming meetings, conferences, and classes, please see our Events Calendar.